Finding something cheap to do in the Los Angeles area is not easy and then when you do find something that is inexpensive there is often a parking cost that goes with the outing that makes the budget friendly adventure not so friendly. My husband and I discovered something not only free to do, but with free parking as well. The Coast Guard opens the Point Vicente Lighthouse to the public the second Saturday of every month (except March, where it is open the 1st Saturday to coincides with Rancho Palos Verdes’ Whale of a Day Festival). 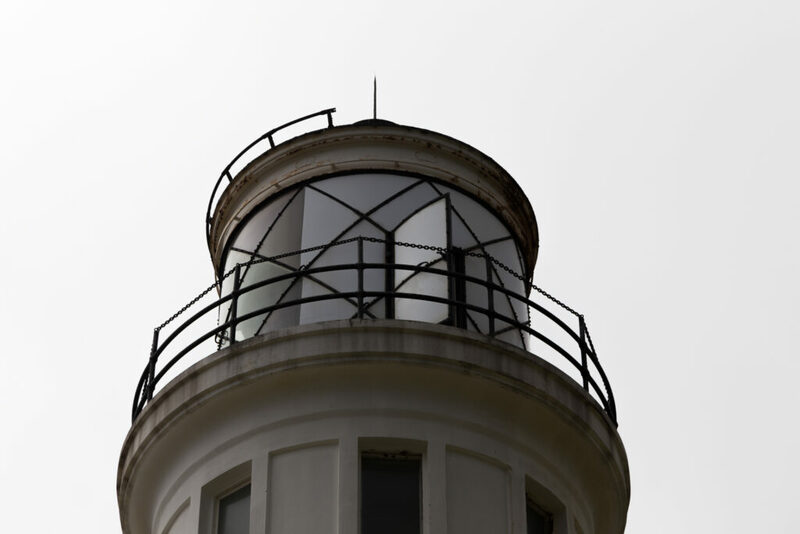 There is a small museum inside and you can climb the steps to the top of the lighthouse (children under 7 are not permitted in the lighthouse). 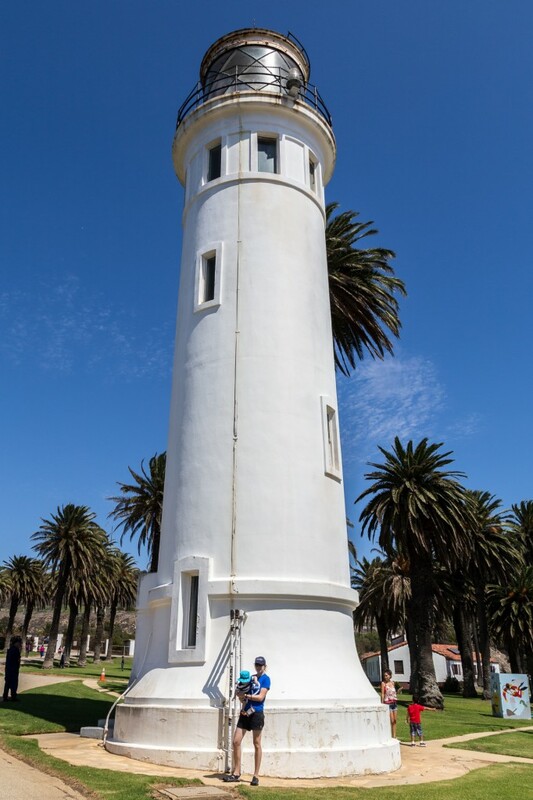 Point Vicente Lighthouse is located next to the Rancho Palos Verde Interpretive Center and park. 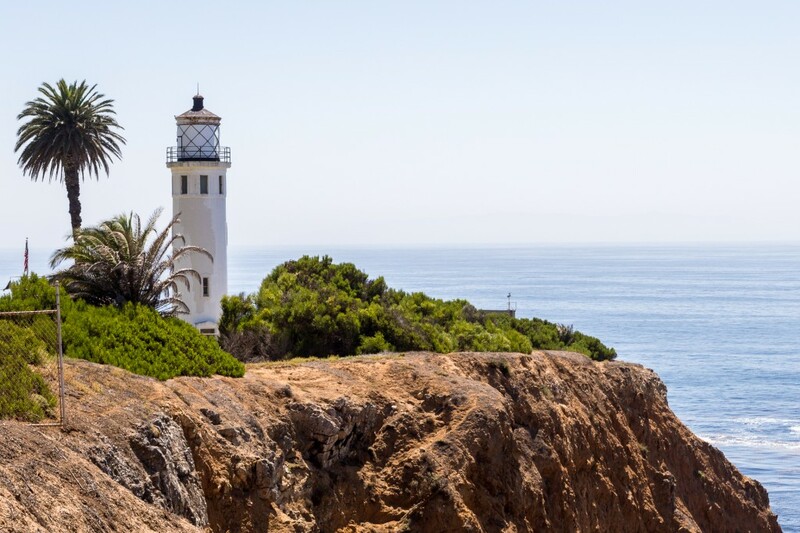 The Center is also free and has a number exhibits ranging from marine life to the cultural history of the Palos Verdes peninsula with a special emphasis on the Pacific gray whale. The Center also offers tours inside the museum and lead several hikes each year through out the Peninsula. The park is open daily from dawn til dusk and the Center is open from 10 am – 5 pm. For more information check out their website. The views from the cliffs are beautiful and the park is often full of picnic baskets and blankets and people running and playing. This is a premier spot for watching the annual migration of the Pacific gray whale, from December through April. Pets are permitted if on a leash and no fires are allowed. This is a great Saturday adventure for any family.